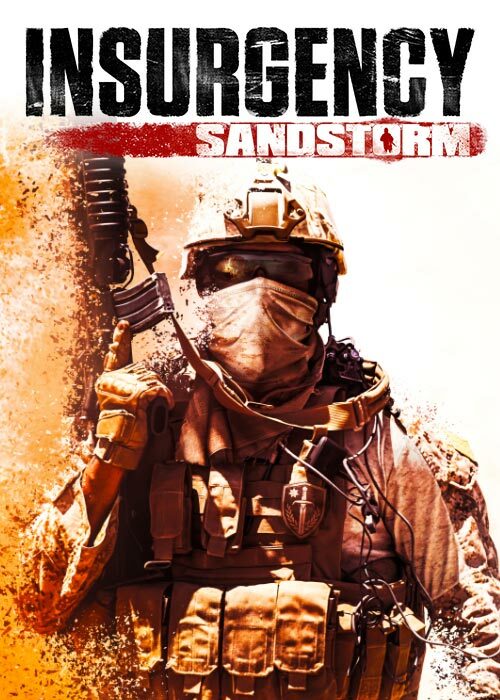 Insurgency: Sandstorm, the intense FPS sequel to indie smash-hit Insurgency, is already entertaining thousands of players in its ongoing pre-order beta. Now, a majorupdate on November 8 will bring many much-requested changes as developers New World Interactive prepare for launch on December 12. 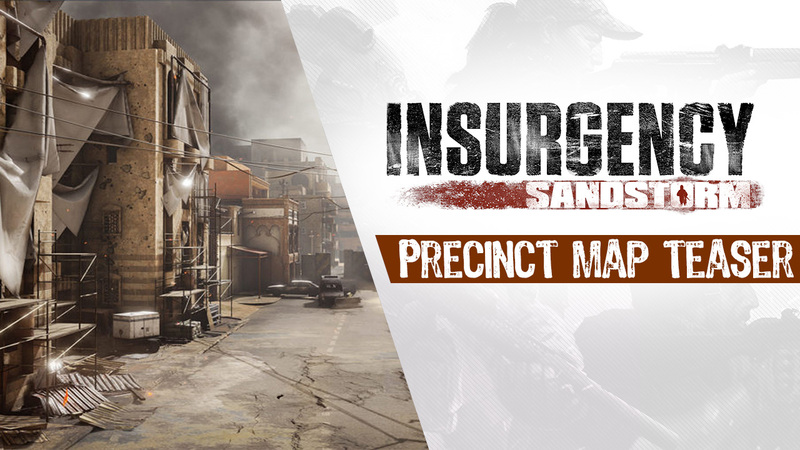 This update includes a brand new map, Precinct, a new Insurgent weapon, as well as various new options, tweaks, and fixes. The new update teaser trailer showcases Precinct, a large scale urban map set in a city within the fictional, contemporary conflict of Insurgency: Sandstorm. Tight corners, broken barricades, destroyed streets of burnt-out cars and makeshift roadblocks epitomise this map, bringing the frenetic action and tactical squad-based play of Insurgency to a brand new, urban locale.